Escape the heat and the blaze of the sun in style with the Portofino II Basta Sole Aluminum Umbrella by Tropitone. 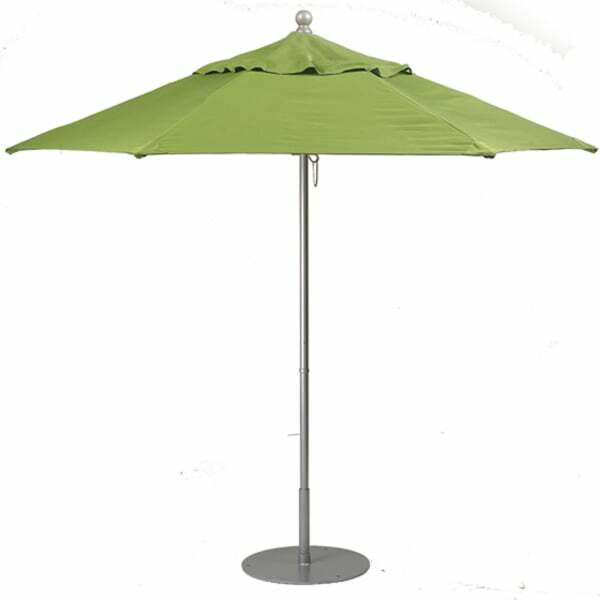 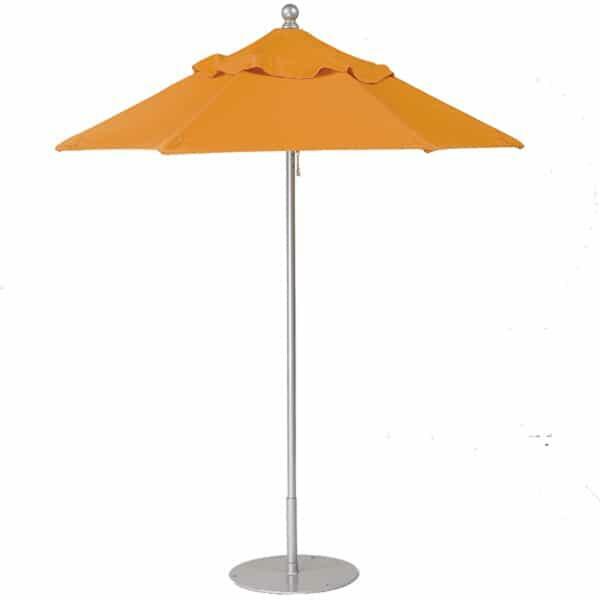 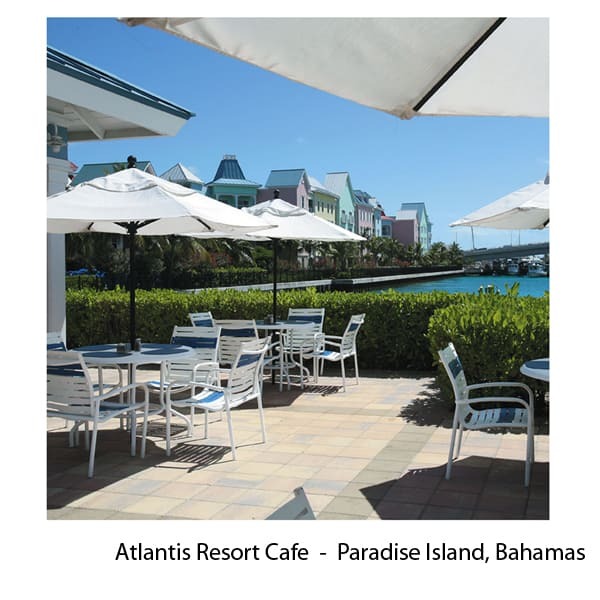 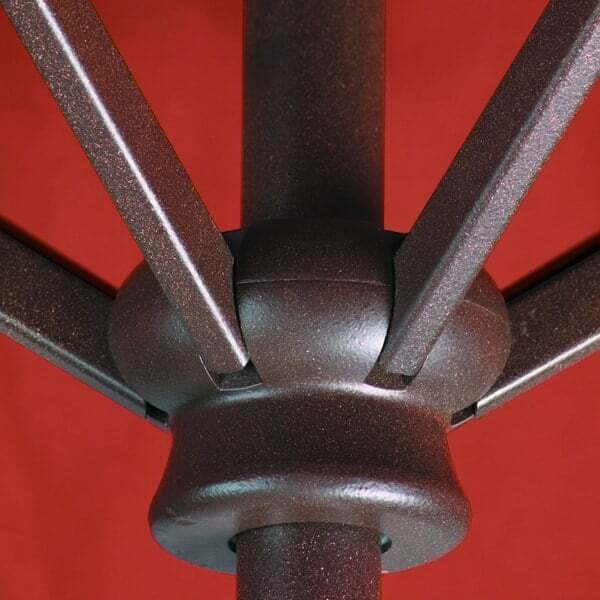 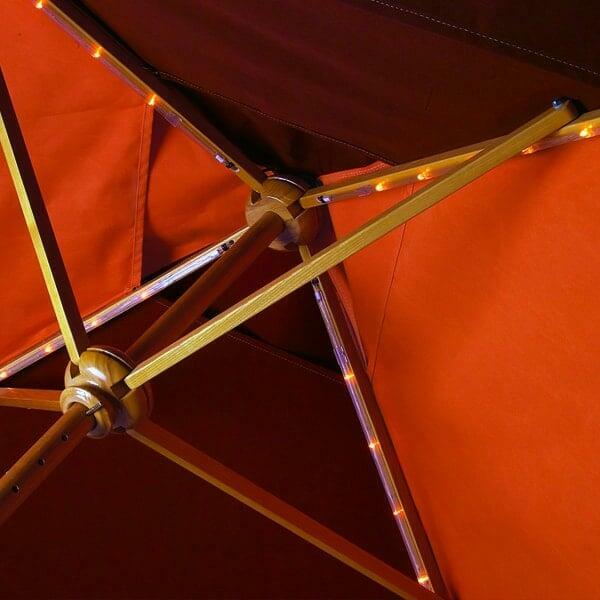 Like most market umbrella designs this one offers a tall pole (pole height is 98"'), yet abandons the typical wood material found in market umbrellas for durable and long-lasting aluminum. 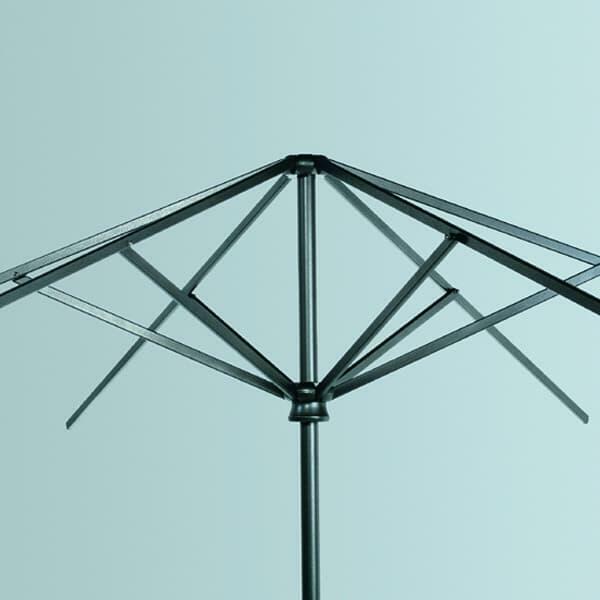 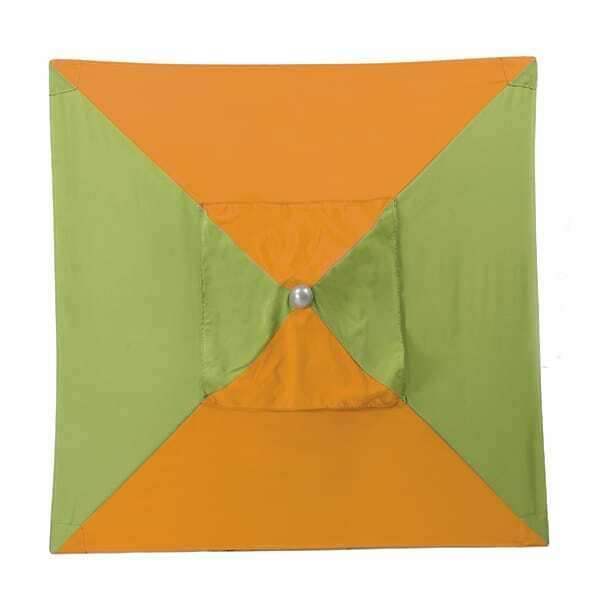 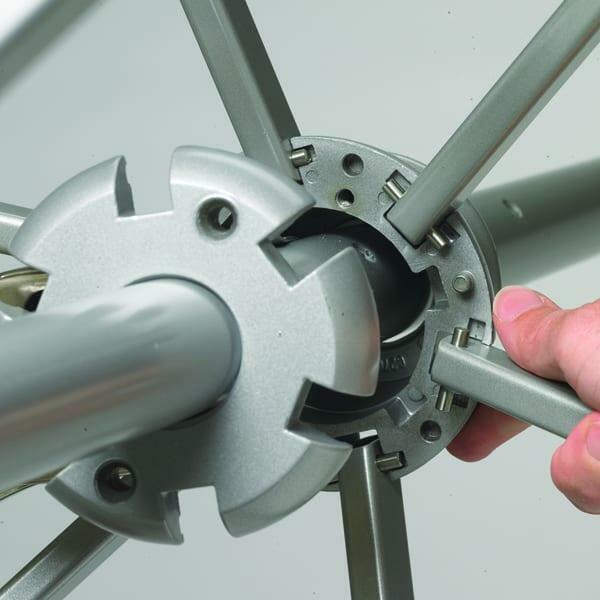 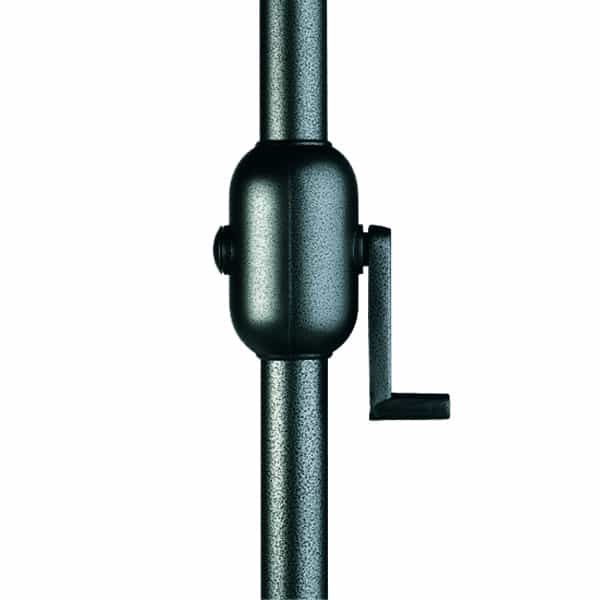 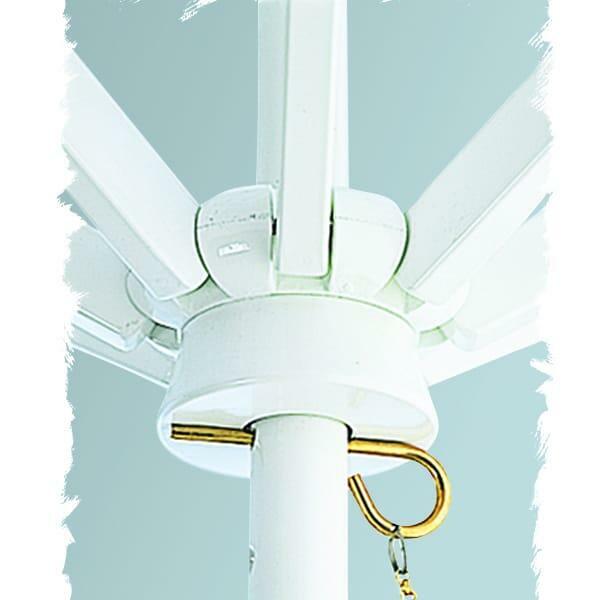 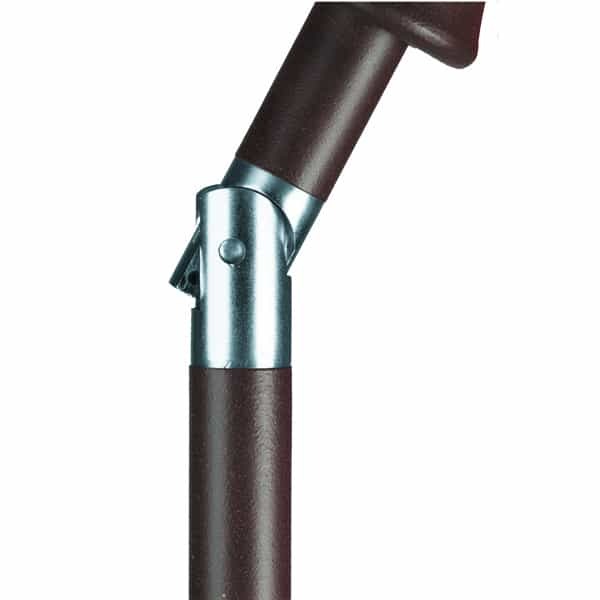 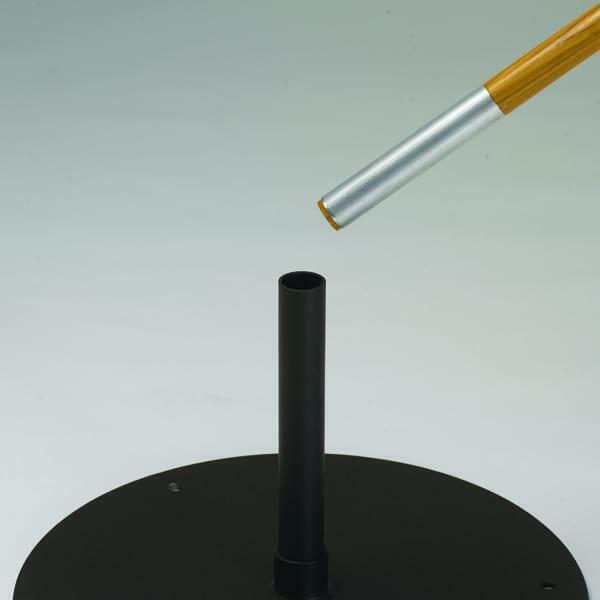 This manual (pulley and other lift options available) lift Umbrella features a simple runner hub and a strong aluminum rib assembly, so we promise it will be easy to use and stand up to the wind, rain, sleet and snow! 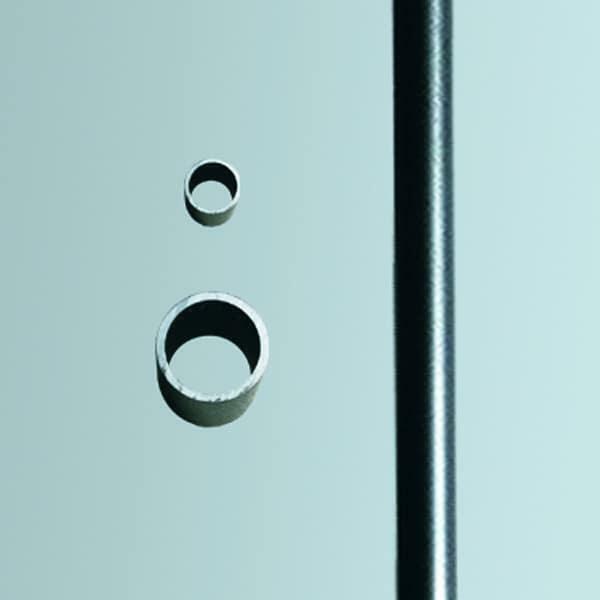 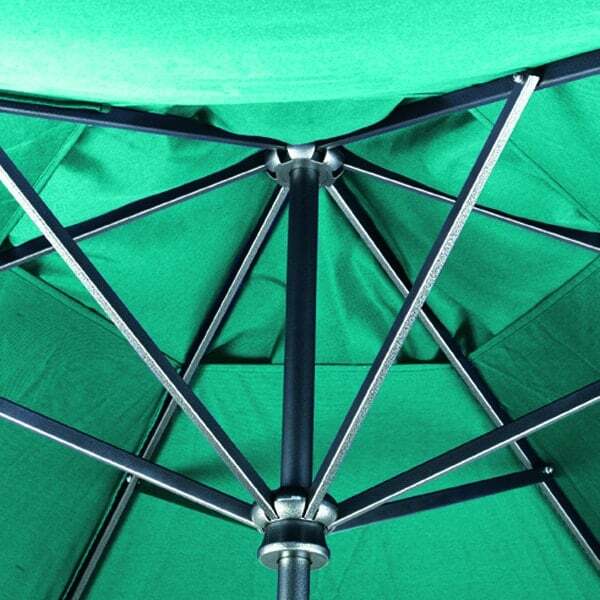 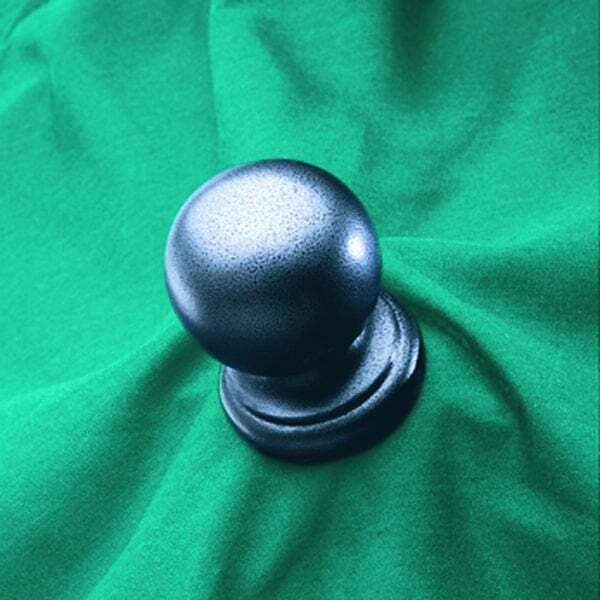 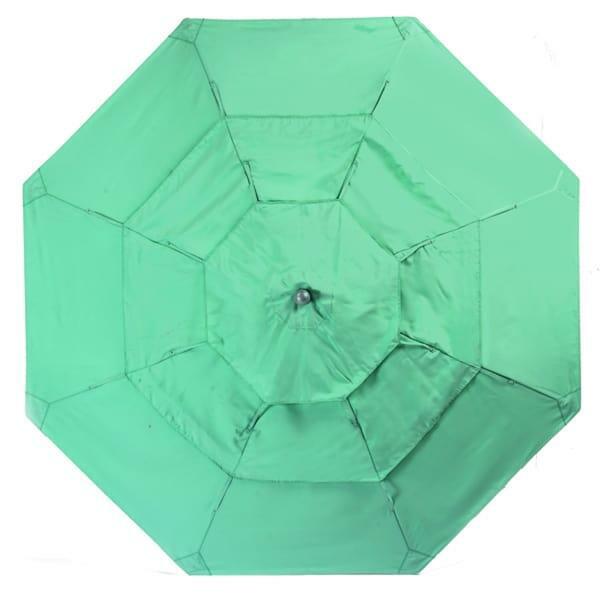 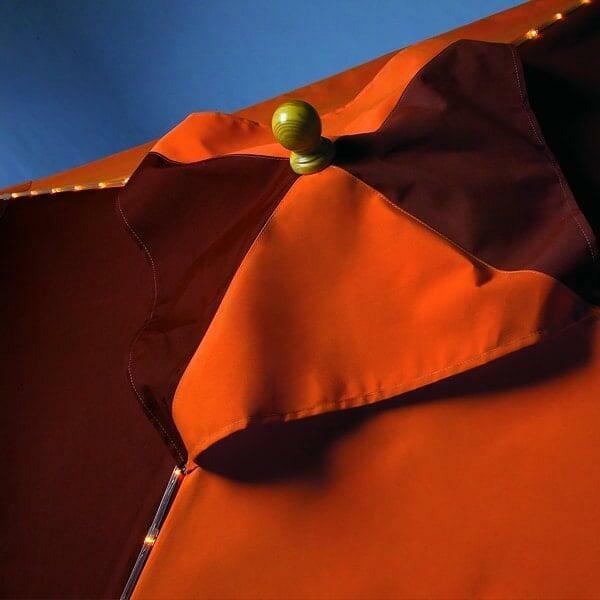 More Than 500 Portofino II Umbrella Fabric Options.